Excellent well-crafted Heavy Rock from these Welly regulars ! If they’re in the mood, they may even treat you to a few classics from their own albums and EPs recorded over the years! 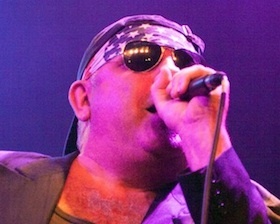 In recent years, Dirty Shoes have supported Rock legends Graham Bonnet and UFO.